Looking for a camper van, motorhome or travel vehicle that offers more space than the traditional family minivan, but that’s more compact and efficient than the massive 18-wheeler buses with horrible gas mileage? Class B mini camper vans are the perfect combination of luxury and economy, performance and functionality. Don’t see what you’re looking for? Our new van inventory is queuing up to be displayed online. Just give us a quick call or contact us and we’ll connect you to your perfect vehicle. Classic Vans offers low-cost nationwide van delivery. What is a mini camper van? Mini camper vans — also referred to as “class B” camper vans, conversion vans or motorhomes — are popular travel vans that offer many of the same amenities as larger RV buses and class A motor coaches, but in a more compact space. These are the smallest types of motorhomes available. From the outside, most full-sized class B campers look like an oversized, outfitted van. Inside, however, these vans are typically tall enough for most people to stand upright. In addition to a sleeping space, some camper vans contain a small bathroom with a toilet and even a shower, as well as a functional kitchenette, complete with a compact fridge, stove, and lounge area. Some mini campers feature a pop-up roof for additional headroom, while others boast ample cargo space down below. Who makes small RVs or motorhomes? See our full list of North American class B manufacturers. What are the main benefits of owning a mini camper van? While class B motorhomes and camper vans are slightly more expensive than your standard minivan on average, they’re significantly less costly compared to other motorhome options. In fact, they’re the least expensive out of the three types of motorhomes. This affordability lets travel enthusiasts save more money for their adventures, rather than blowing an entire budget on the vehicle alone. Due to their smaller size and lighter weight, class B campers are significantly more maneuverable, mobile, and easier to drive than larger types of motorhomes. Even those who aren’t used to driving a large vehicle can get the hang of it after just a few minutes. Many people equate it to driving an SUV or minivan. Visit our Knowledge Center for more camper van driving tips. Compared to RVs, camper vans are much easier to park when you decide to take a break from life on the road. Large class A motor coaches and RVs typically require special storage because of their size and weight. Some RV owners even have to pay to park their vehicle somewhere other than their home, which adds to the overall cost. Most class B campers, on the other hand, easily fit in your driveway or garage. A low-profile and compact design allows mini camper vans greater ability to drive off the beaten path and access those hard-to-reach destinations. Low bridges, hairpin turns, tight spaces — most modern class B motorhomes can cruise through these obstacles unlike large RVs. Some Sprinter vans even offer 4×4 technology, allowing you to tackle any dirt road with ease. Best of all, the smaller space offered by mini camper vans helps to create a minimalistic lifestyle without skimping on the necessities. All of the essentials are there — such as a bathroom, kitchen, bed, and more — to provide the basic creature comforts of home in one easy-to-drive package. This simplicity will allow you to enjoy your travels even more. Mini camper vans are lighter and have much better fuel efficiency than other types of motorhomes, adding to their affordability. Class B’s frequently get double to triple the gas mileage compared to class A or class C motorhomes, helping you save while you’re en route to your destination. 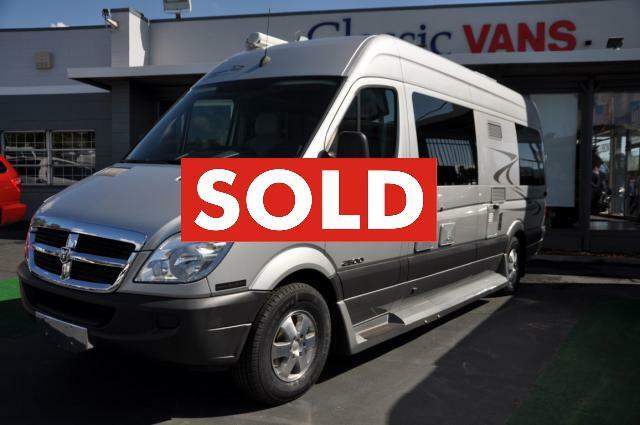 Continue reading to discover more benefits to owning your very own motorhome. How much does a small camper van cost? It depends on what you’re looking for. Class B campers come in a variety of shapes and sizes, with many different designs and features. On average, buying a new camper van will cost anywhere from $40,000-$80,000. Purchasing a gently used van is a great option for those looking to make their dream of owning a camper van more affordable and attainable. 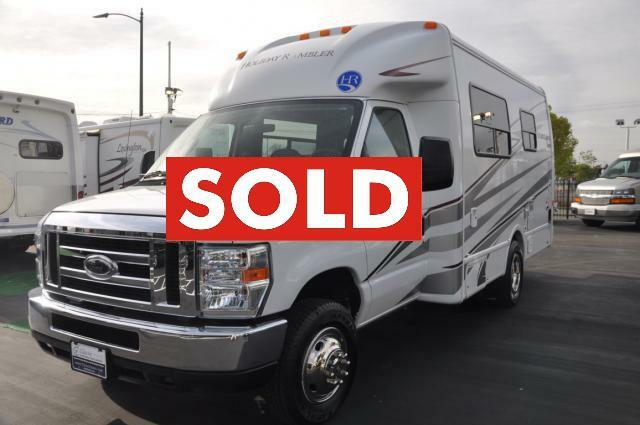 A pre-owned motorhome with low miles and just a few years old might cost as much as 20% to 30% less than its original purchase price. Compact campers: Are they right for you? Ultimately, deciding what type of small motorhome is right for you depends on your individual needs. 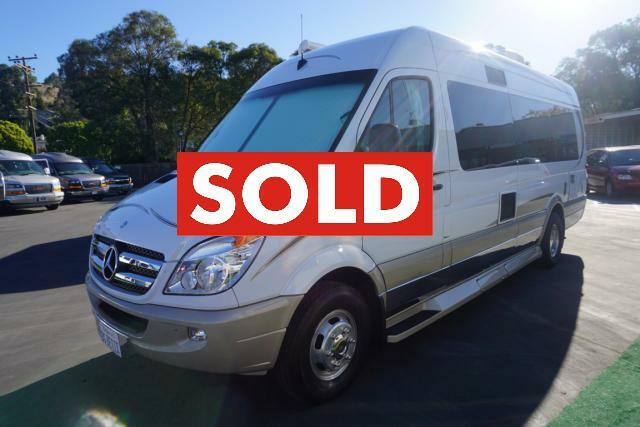 For instance, if you have a family of 5+ and want to comfortably travel with lots of amenities, then perhaps a larger class A or class C motorcoach or RV would better suit your lifestyle. But if you’re looking for an affordable, simple way to travel with just yourself, a partner, or a small family or group, then we recommend looking into mini camper vans. 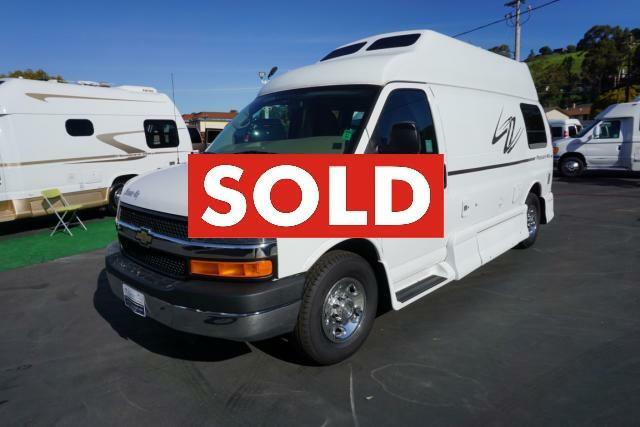 At Classic Vans, we have a wide range of new and used camper vans for sale as well as a low-cost nationwide van delivery program to figure out the logistics of transporting your vehicle from our lot to your driveway. 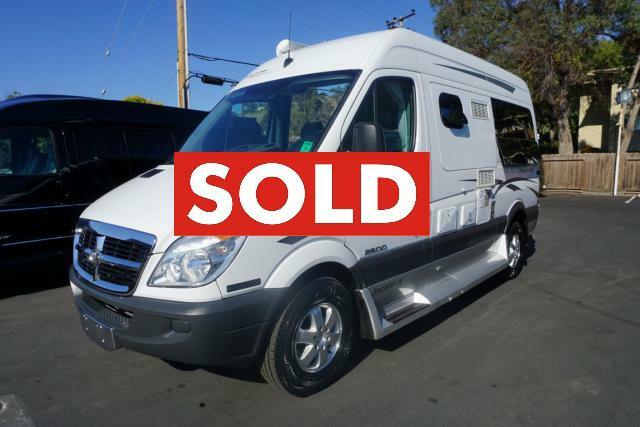 From affordable certified pre-owned Ford Transits with less than 10,000 miles, to brand new Mercedes Sprinters with a factory warranty, there’s a reason we’re America’s #1 conversion and camper van dealer. 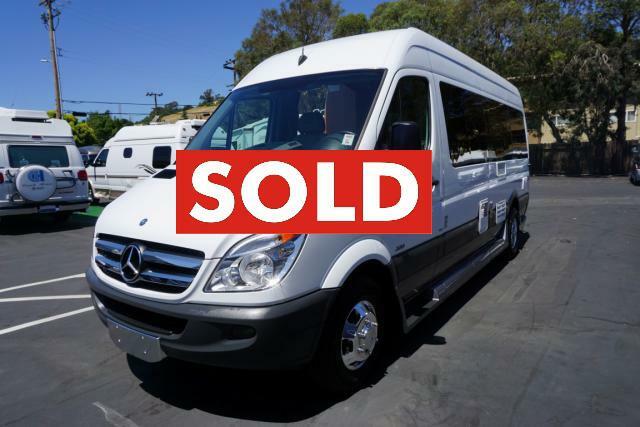 Browse our custom van inventory today or give us a call at (866) 370-8222 to explore your options.